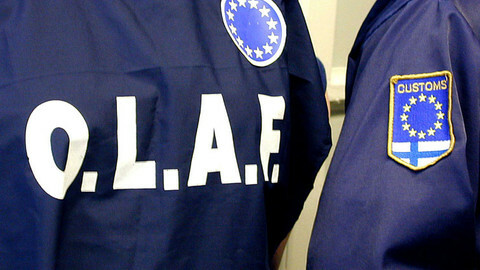 The EU's internal fraud office, Olaf, has had a "significant breakdown" in relations with its supervisory committee - a panel designed to ensure the fraud investigators are working independently of external pressure. The findings are part of a report published Wednesday (17 April) by the UK's House of Lords looking into fraud in the EU budget. The report found that between Olaf and its five-member supervisory panel, "the situation had progressed ... to a point where the relationship has broken down into open hostility." 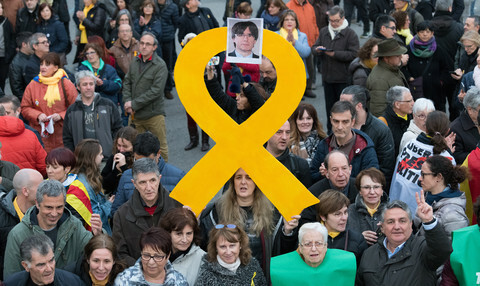 The grounds for dispute says the report is the "lack of agreement" over the exact scope of the supervisory panel's power. 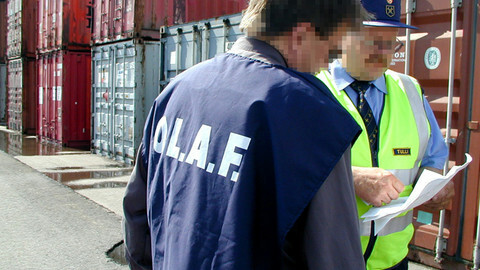 The panel wanted virtually unlimited access to Olaf investigations. But according to Rita Schembri - who has in the meantime resigned from the committee - Olaf "abruptly limited" access to its files in March 2012. The head of the panel, Johan Denolf, indicated it was the supervisor rather than Olaf itself that was being supervised, while panel member and MEP Herbert Bosch said that without the panel's supervision "Olaf is an unguided missile." Olaf chief Giovianni Kessler, who also testified at the hearing of the Lord's EU committee, argued the panel wanted access to "everything" and was turning itself into a court. The report comes at a difficult time for Kessler, who is already in the spotlight over his office's handling of an investigation into John Dalli, an EU commissioner forced to resign late last year amid allegations he had accepted bribes. But the exact nature of the scandal and Dalli's subsequent resignation remains murky. A report by the supervisory committee on how Olaf handled the Dalli investigation is accessible only to a handful of MEPs, who must first sign a non-disclosure agreement. 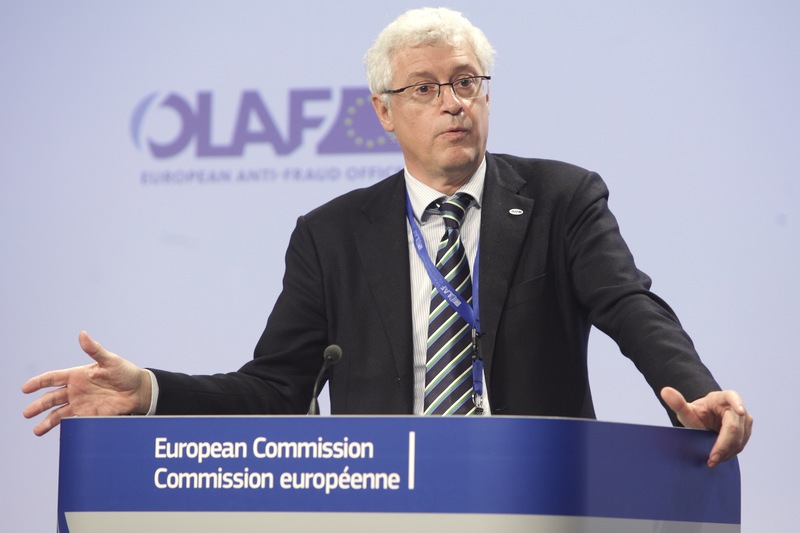 Meanwhile, after Dalli resigned, allegations surfaced that Olaf was aware that one of the key events in the Dalli affair - a meeting between the disgraced commissioner and tobacco lobbyists - never took place. The parliament is keen to shed light on the matter. On Wednesday, (17 April) it voted in favour of an investigation into the Dalli case and into accusations by the supervisory board that Olaf had breached certain fundamental rights. Meanwhile, the same Lords' report also looked at the broader issue of corruption in EU budget spending - around 80 percent of which is managed by member states. It suggested that Olaf has too little funds to do its anti-graft job properly and that its corruption findings are prone to being ignored. The commission said that in 2011 fraudulent activities swallowed around €404 million in EU monies. But this was disputed by experts. "You can only see the very tip, and we really do not have any idea how much [fraud] there is," Rosalind Wright, a former member of Olaf's supervisory panel, told the Lord's hearing. 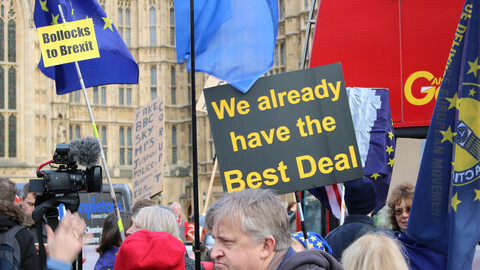 Using the UK's own level of corruption as a benchmark, the report concluded that in 2011, the total corruption sum for the EU budget could have been10 times higher, or €4.82 billion. Looking at the UK specifically, the report noted no government agency took responsibility for how EU money was spent. 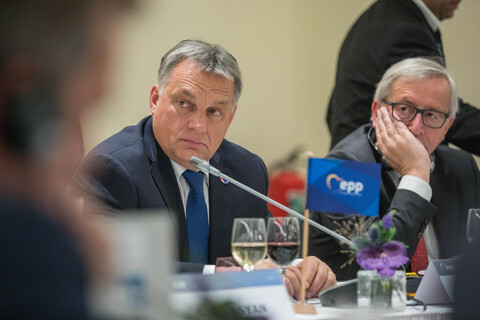 "No one was able to tell us with any confidence how much known EU fraud is perpetrated from within these shores," said the report. 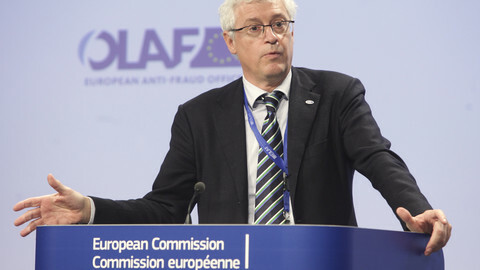 The EU anti-fraud office, Olaf, has been accused of telling a key witness in the "Dalligate" affair to lie and of illegally listening in on people's phones. 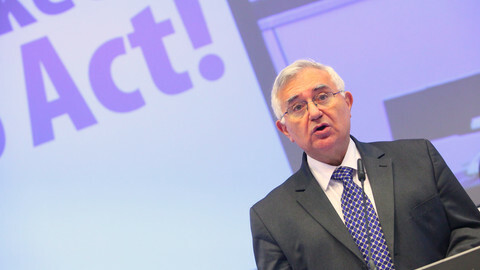 Olaf violated its mandate and broke EU laws in its John Dalli probe, a leaked report by its supervisors says.